Hurry because this one won’t last! 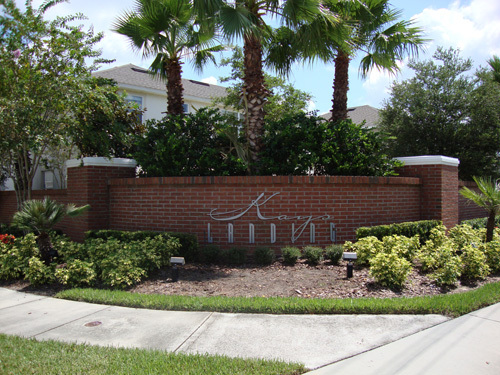 We showed this beautiful 4 bedroom home this week in Kays Landing, a gated community in Sanford FL. Despite being a distressed home/ bank foreclosure this home is in a very good condition. Among other things, the home features beautiful ceramic tile, a large Master suite and Master bath (with large his and her closets, 2 marble sink vanities, garden bath and separate glass enclosed shower stall) and an elegant pavered driveway. This homes listed for $207,900! With its 2,604 of living space that is only $79.84/square foot! 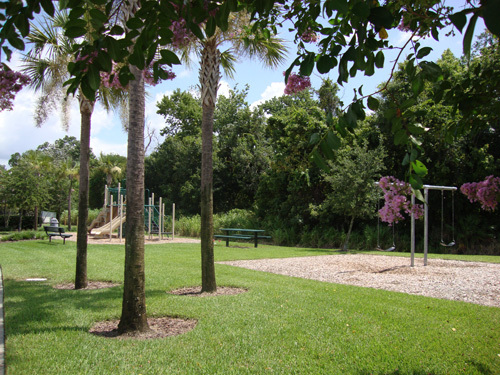 Click here for more information about the Kays Landing subdivision in Sanford FL.